It’s pretty safe to say that we’re seeing a flood of cover version, reworkings, updatings and samples flooding our mainstream (and club) music market at the moment, so the team at Ministry Of Sound have done something about it; preparing a new compilation album entitled ‘Return Of The Track’. As the title suggests, the tracklist for the double album comprises a swag of cover versions and samples of hits from artists as diverse as Mousse T, Everything But The Girl, Chris Isaak, Tracy Chapman and Chaka Khan. And as you’ll deduce from the tracklist below, there’s plenty to get you cutting up a rug – retro or otherwise – tonight. 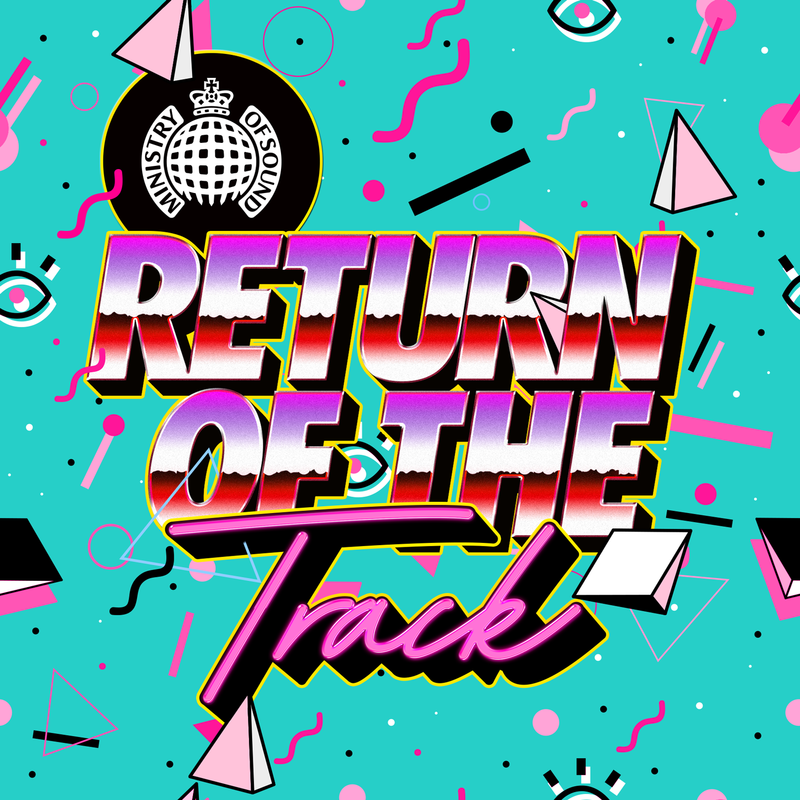 ‘Return Of The Track’ drops this Friday. Previous Post: « GLORY, IT’S A NEW BRITNEY ALBUM!